When the concept of online advertising was introduced, every businessman and marketer wanted an ad that acts as a “click –bait” to capture the attention of their target audience. However, with time, the audience became more conscious of what they clicked. This made thousands of online ads and extensive advertising efforts taken by advertisers futile. But the advertisers were not going to sit back. As time moved on, the field of online advertising kept on coming up with newer ideas and trends to keep the audience engaged and help businesses promote their offerings. Let us have a look at some online advertising trends of 2018. Search engines are the portals that guide huge masses towards your brand. This is because billions of people put search queries on search engines such as Google on a regular basis. 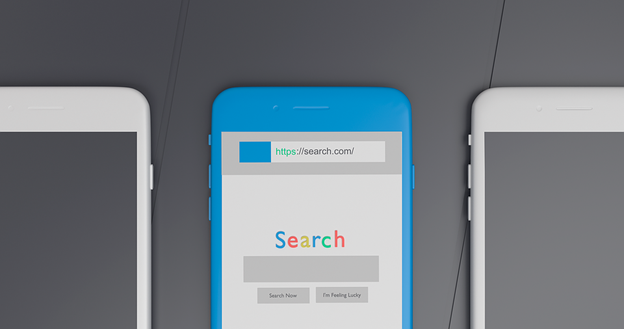 With the amount of traffic on search engines, pay-per-click advertising on the search engines is one trend that is here to stay. In pay-per-click advertising, you pay a small amount for each click that your ad receives. Considering the amount of visibility and reach that search engine paid advertising gets you, it has a good return on investment rate. Search engine advertising runs on a simple rule of using appropriate keywords and drafting catchy ads to capture the attention of your target audience. Since these ads are displayed on the SERPs, they too face massive competition when it comes to ranking. For this very reason, search engines will auction keywords, based on the frequency of users searching for keywords. Now if you plan to use paid advertising on Google, you need to understand its basic process. To advertise on Google’s search engine, you first need to create a Google Ads (earlier known as Google AdWords) account. In this account, you can then conduct keyword research and categorize ad copies and landing pages for the ads in groups. You can then bid on one group. In Google’s auction, the account with the highest Ad rank wins the bid and not the highest bidder. So how do you calculate an Ad rank? An Ad rank is calculated based on your quality score and highest cost-per-click bidding. Your quality score depends on keyword relevancy, a good website user experience, and your CTR. With little efforts and money and good ROI, paid search engine advertising is a trend that is going to continue until something better gets introduced. Social media platforms are used extensively by the people in Canada with around 22 million Canadians having a social media account. Therefore, why not leverage this knowledge for your business? 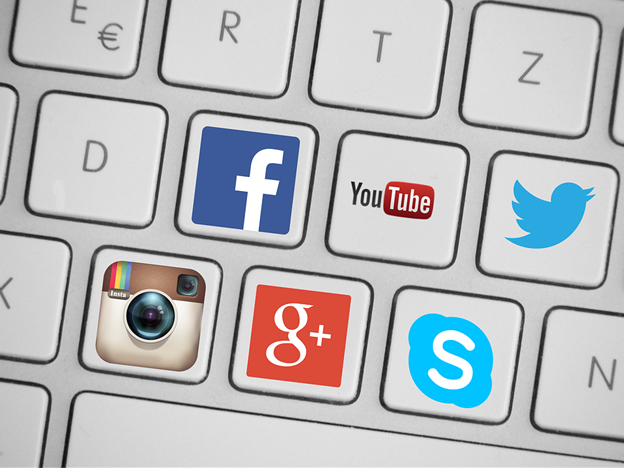 Apart from posting content on social media platforms, advertising on social media is one trend to follow. With almost all major social media platforms giving an opportunity to advertise them directly through their platform, it has become quite easy. The other benefit of using social media advertising is that it is highly customizable as enables you to create multiple campaigns, promote to different target audience types and use different ad types. Facebook is among the most popular social media platforms. It also provides one of the largest variety of ad types to choose from. Some of these ad types include dynamic ads, messenger ads, collection ads, carousel ads, sponsored posts, etc. LinkedIn ads are another great way for professionals and service owners to advertise and promote their business. It is also a good way for B2B promotion as it enables you to achieve objectives such as driving website traffic, generating leads and converting prospects. Instagram ads are also fairly popular and effective in social media advertising. With approximately 9 million Canadian users using Instagram, advertising on this platform will get your business a fair enough visibility. Going by Instagram’s own words, 80% of their users follow businesses. Instagram also gives you a good variety of ad types to work with such as photo ads, carousel ads, story ads, etc. Native advertising is the process of advertising your business or product by matching the form and function of the platform it is appearing on. To give you an example, if you want to create a buzz on Facebook around your new range of health drinks, you can collaborate with a publisher such as HuffPost or The Dodo. These publisher’s help you create videos blogs and social media specific-posts. You can also consider taking their help for sponsored posts. As these publishers understand the psyche of the social media audience. They will help you with the perfect method to advertise on social media. So how does it work exactly? It is a fairly simple process. The team from the publisher website will sit with you and understand your product. They will then create a blog or video on a general topic that relates to your product and subtly promotes your product in the content. Native advertising is a good method of promoting your product without interrupting the audience’s browsing session. People tend to follow influential individuals not only on social media platforms but also in real life. There are various theories to support the effectiveness of influencer advertising which has made it an online advertising trend in 2018. The major reason behind the success of it is the connection people can make with real people rather than paid models and slogans. 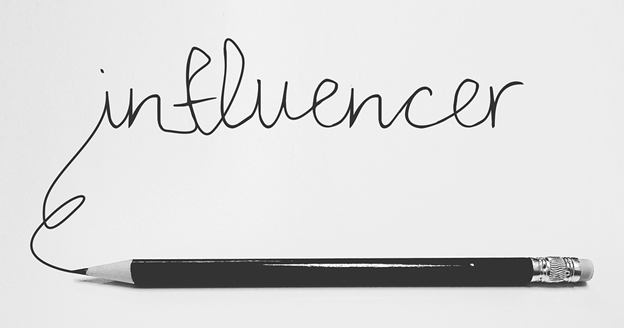 So how do you go about doing influencer marketing? First, you need to find an influencer who matches with your product. For example, if you provide luxury items such as watches, handbags, etc, collaborate with an Instagram influencer to post pictures using those items. With an influencer promoting your product, their followers are bound to consider using your product as well. Another reason for the success of influencer marketing is the belief of people on the credibility of user-generated content. 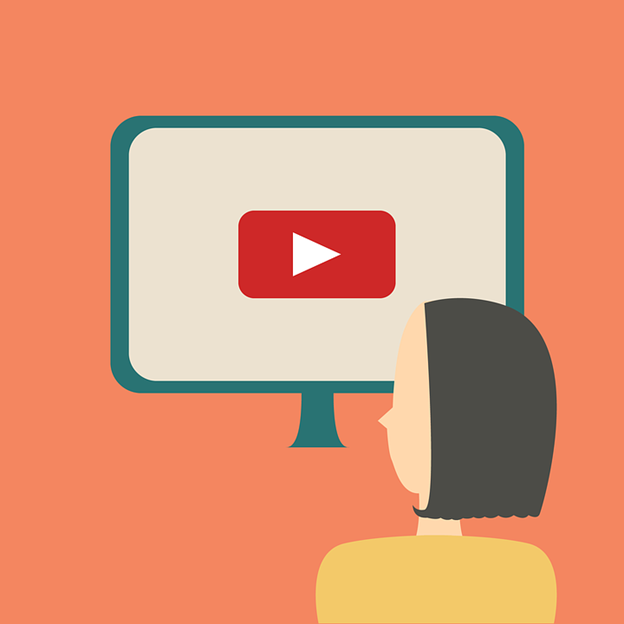 Mid-video advertising has recently caught on as a trend in online advertising circle. Earlier when video ads were introduced on YouTube and Facebook, the viewers had to wait for almost a minute to actually get to their video. Now this kind of advertising will not really engage your audience. In fact, it may put off the viewers to view a video. So instead of making the viewers wait, you can now advertise mid-roll ads on your target audience’s favorite video. These mid-roll ads are short ads that come as micro intervals in between the video for less than 10 seconds. These have a better chance of engaging a user without irritating them than compared to a general pre-video ad. 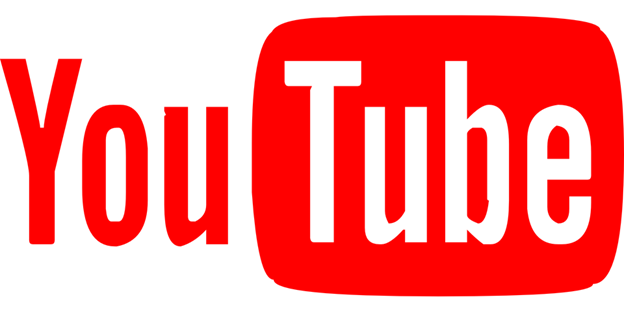 TrueView advertising is a special form of video advertising that is available on YouTube. In this type, an advertiser has to pay only when the ad is viewed completely, or the CTA was clicked on. Within TrueView ads, you can either publish video discovery ads or in-stream ads. Video discovery ads work on the concept of keyword usage. These ads are displayed in the YouTube search results, homepage, and recommendations based on the keyword that the user added in the search query. In-stream ads are displayed before a video starts playing. YouTube has off-late started the option that lets a user skip the ad after 5 seconds, so you need to create the ad smartly. Display ads are the most commonly used and in fact the oldest form of online advertising. 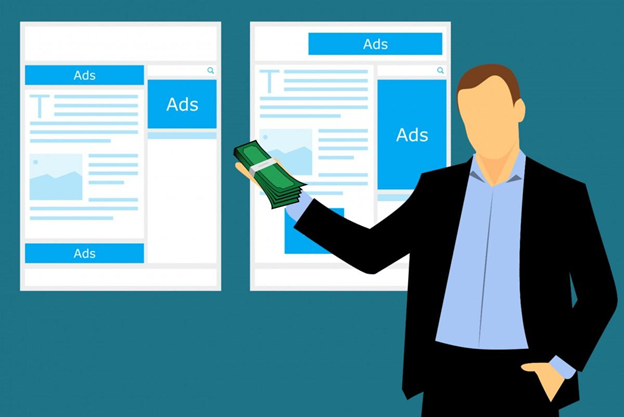 However, earlier display ads had gained a bad reputation because of the misuse of hackers and miscreants to send viruses through ads. This is one of the major reasons why people stopped trusting display ads. However, with time display ads have evolved. They now use advanced technology to perform data analysis and accordingly target and retarget audiences. With this, the chances of your target audience paying attention to the ad and actually clicking on it increases. 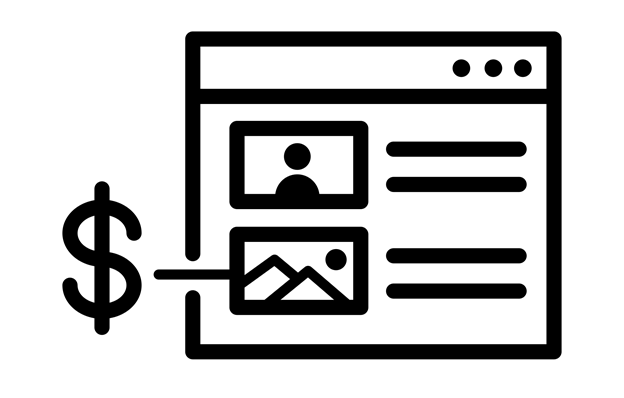 Keeping these developments in mind, Google introduced another segment in its tools that is known as Google Display Network. 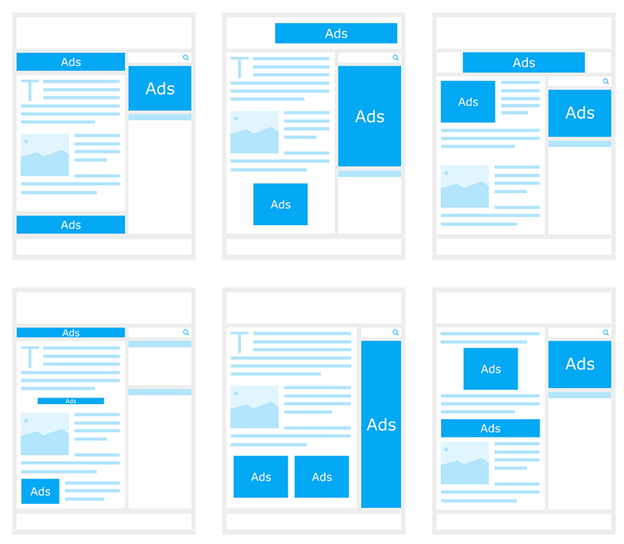 Google Display Network enables users to design display ads with different visuals to target their audience. Talking about audience targeting, Google Display Network has specific filters to help you find the most specific target audience for your ads. Also, you can retarget this audience based on their contact information. Since Google Display Network is a part of Google’s advertising, it uses Google AdWords to ease the task of audience building and bidding for the busy advertisers. Finally, the world has become technologically advanced and if this trend does not become a part of online advertising, then what will? The very first smart technology that needs a mention is augmented reality. Augmented reality is a technical experience that enables users to feel and use things in the real world. However, they are not actually present but are only visible in the user’s digital device that is a computer or a smartphone. Augmented reality is made possible with the help of computer-generated perceptual information such as auditory haptic, somatosensory, visual and olfactory concepts. But how can augmented reality be a part of online advertising? The biggest example of augmented reality used by a business to advertise their products is IKEA. There was a furor when IKEA first introduced augmented reality through IKEA Place app to let their users try how furniture will look in their home before they buy it. The result? IKEA Place ranked as the second most downloaded app. IKEA ended up getting great visibility with thousands of people downloading the app. Another use of smart technology is automation. Imagine if someone else would do the talking and promotion for you! This is possible with today’s technology. Advertising through chat bots is the new trend that is automating the process of online advertising. A chat bot is a computer-generated program that performs tasks as per its coding. For advertising purposes, chat bots are used by businesses to reach out to the audience on a more personalized level. 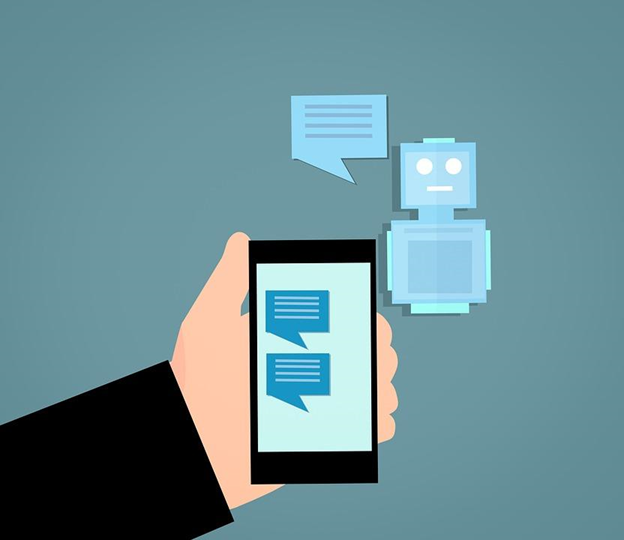 With the introduction of artificial intelligence, these chat bots enhance user experience even more by learning as they chat with the user. This keeps a user engaged and interested in your product. So how and where can you use a chat bot? On your website and social media pages. Facebook recently introduced customizable chat bots. These bots can be set on keyword-based triggers that will cause the chat bot to initiate a conversation. The good thing about these bots is that you can even add it to your website. Online advertising does not stop at simply following the basic concepts that were introduced during the inception. Since online marketing is ever-evolving, it is all the more important to get out of your comfort zone and try the new trends that keep emerging from time to time. As the world is moving ahead and embracing these trends, you should too. So reach out to us and get your online advertising strategy up to date with new trends. Great tips. Love to read the post. As we are newly started real estate firm in Sunshine Coast, we are planning for Digital marketing in Sunshine Coast to promote our business. Here I got Awesome marketing tips to implement in our strategy. Thanks for sharing.